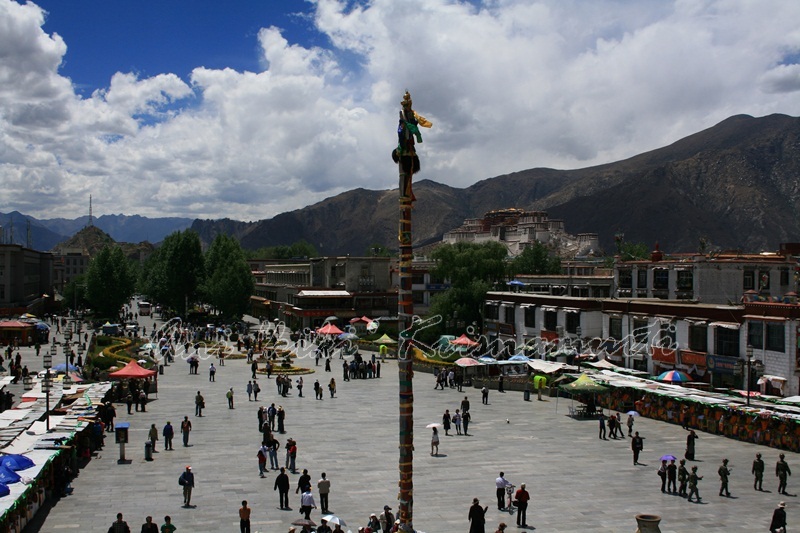 Lhasa is the administrative capital of Tibet Autonomous Region. 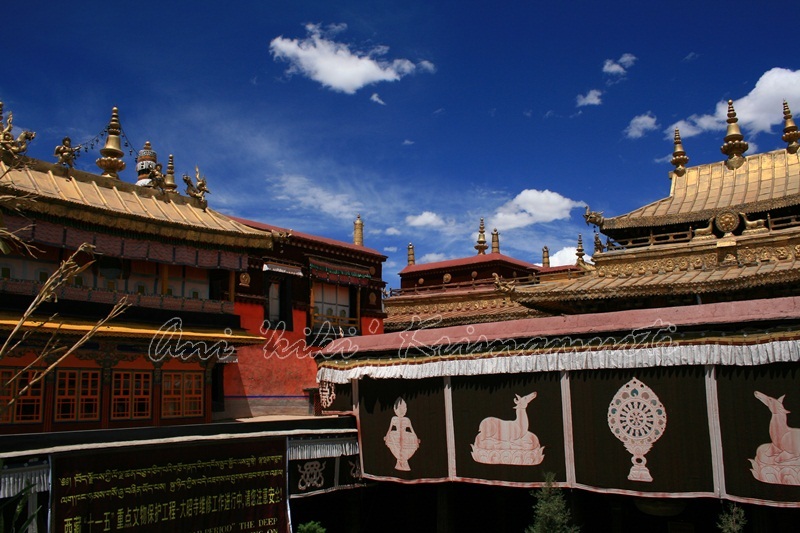 It is the second most populous city on the Tibetan Plateau after Xining and, at an altitude of 3,490 metres (11,450 ft), Lhasa is one of the highest cities in the world. 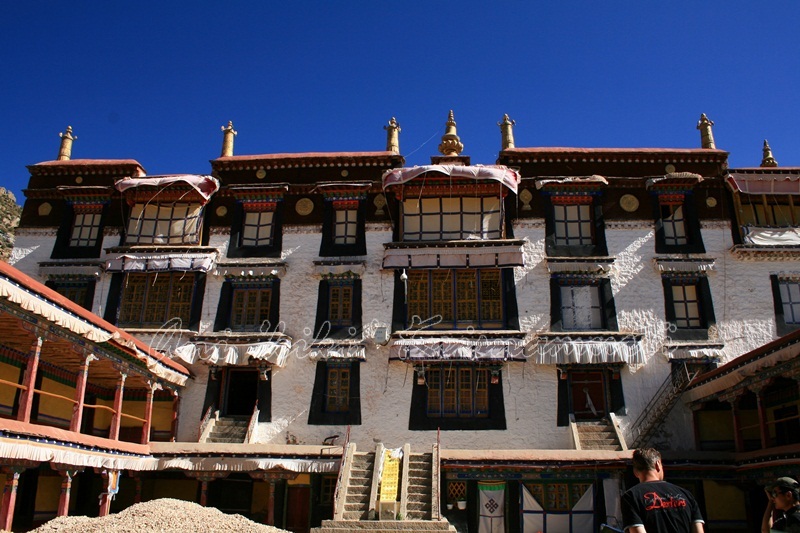 The city contains many culturally significant Tibetan Buddhist sites such as the Potala Palace, Jokhang temple and Norbulingka palaces, many of which are located in Chengguan District, the city seat. 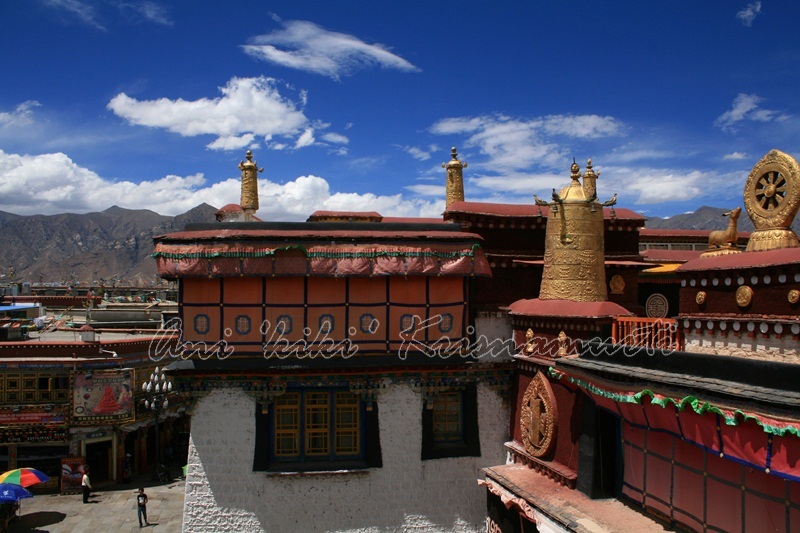 Located at the bottom of a small basin surrounded by the Himalaya Mountains, Lhasa has an elevation of about 3,600 m (11,800 ft) and lies in the centre of the Tibetan Plateau with the surrounding mountains rising to 5,500 m (18,000 ft). 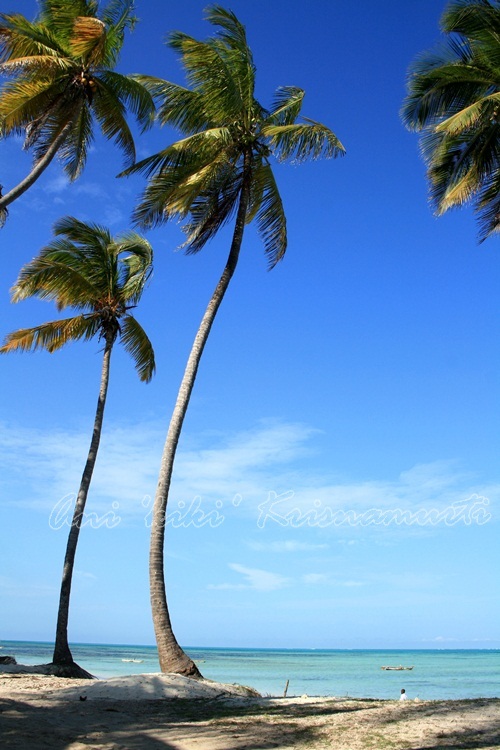 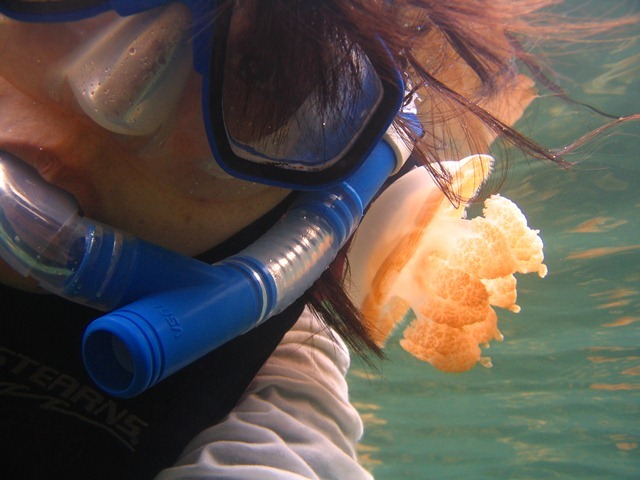 The air only contains 68 percent of the oxygen compared to sea level. 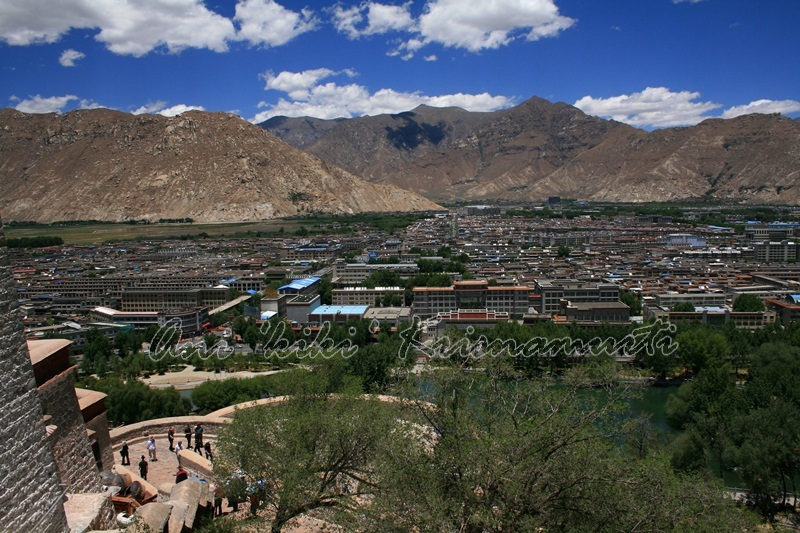 The Kyi River (or Kyi Chu), a tributary of the Yarlung Zangbo River, runs through the southern part of the city. 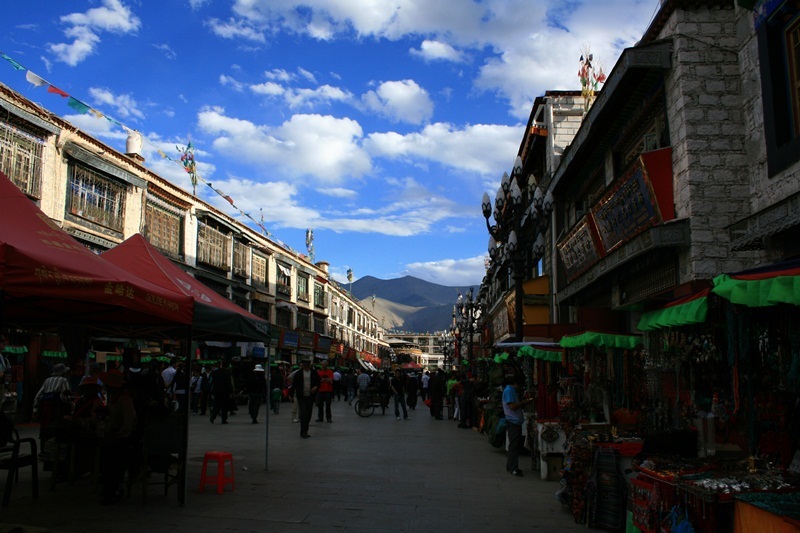 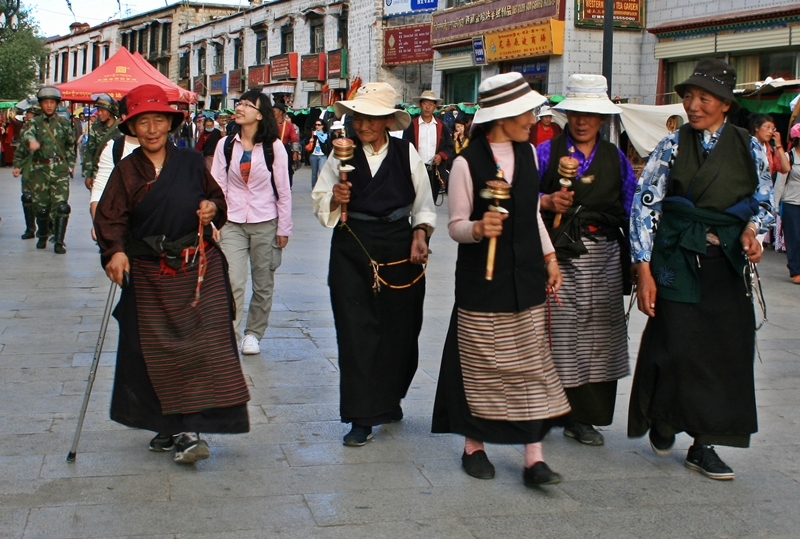 The Jokhang is located on Barkhor Square in the old town section of Lhasa. 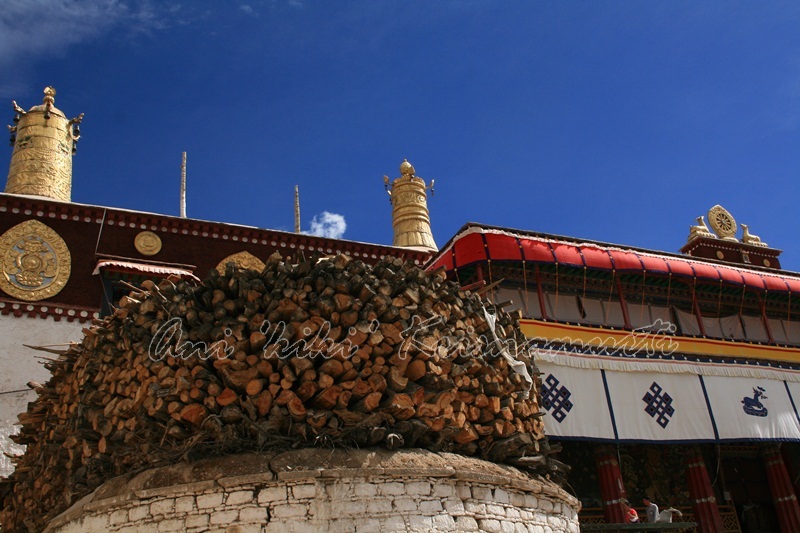 For most Tibetans it is the most sacred and important temple in Tibet. 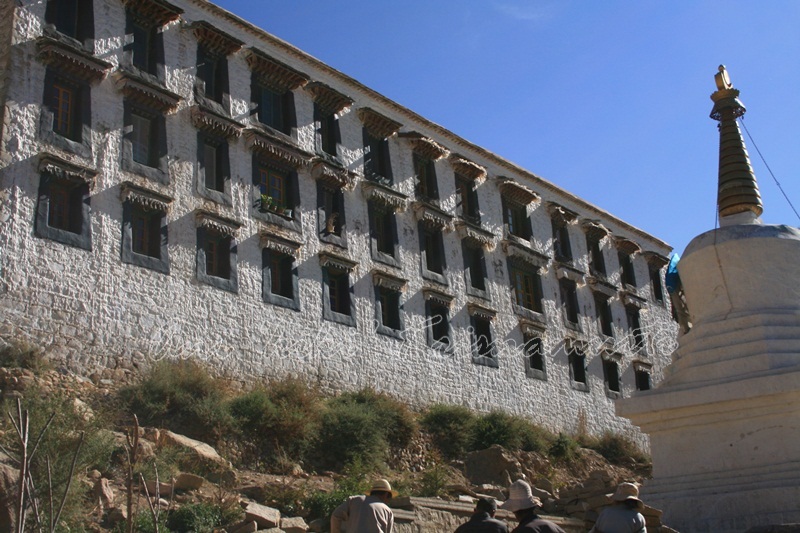 It is in some regards pan-sectarian, but is presently controlled by the Gelug school. 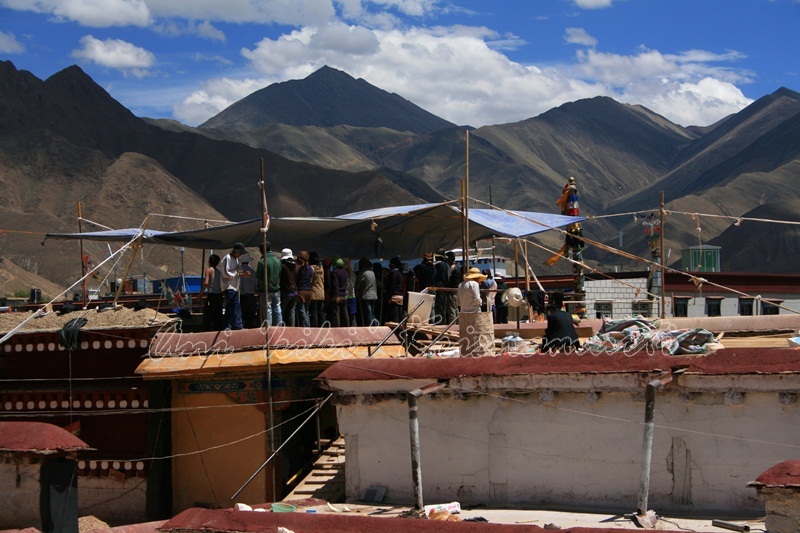 Along with the Potala Palace, it is probably the most popular tourist attraction in Lhasa. 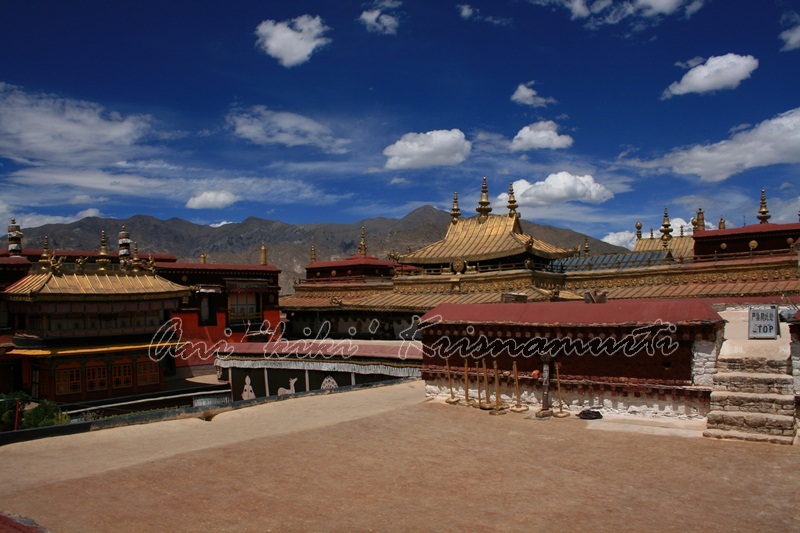 It is part of the UNESCO World Heritage Site “Historic Ensemble of the Potala Palace,” and a spiritual centre of Lhasa. 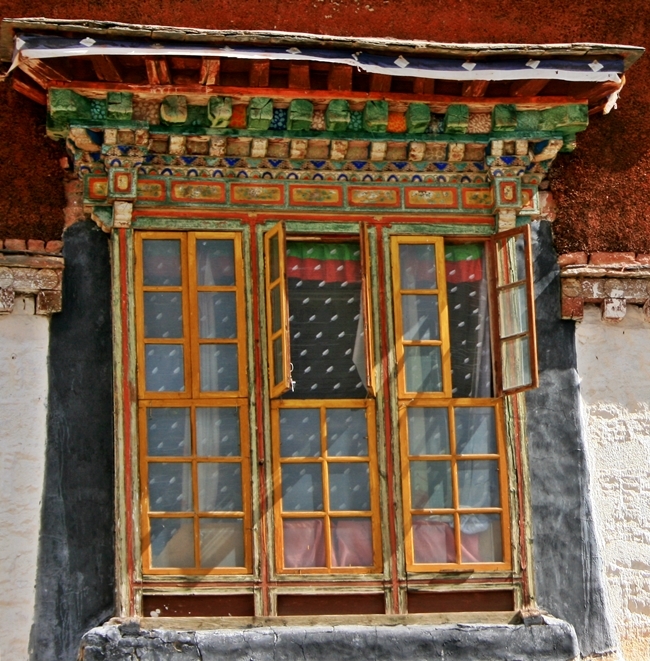 This temple has remained a key center of Buddhist pilgrimage for centuries. 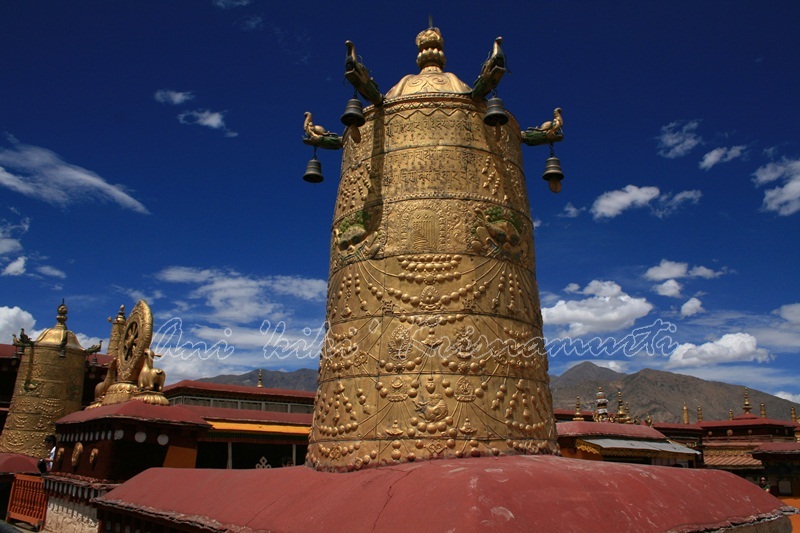 The circumabulation route is known as the “kora” in Tibetan and is marked by four large stone incense burners placed at the corners of the temple complex. 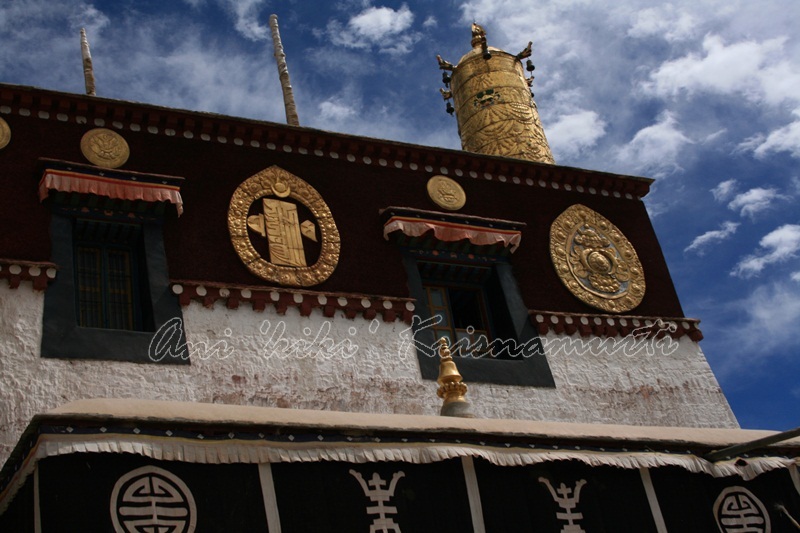 The Jokhang temple is a four-story construction, with roofs covered with gilded bronze tiles. 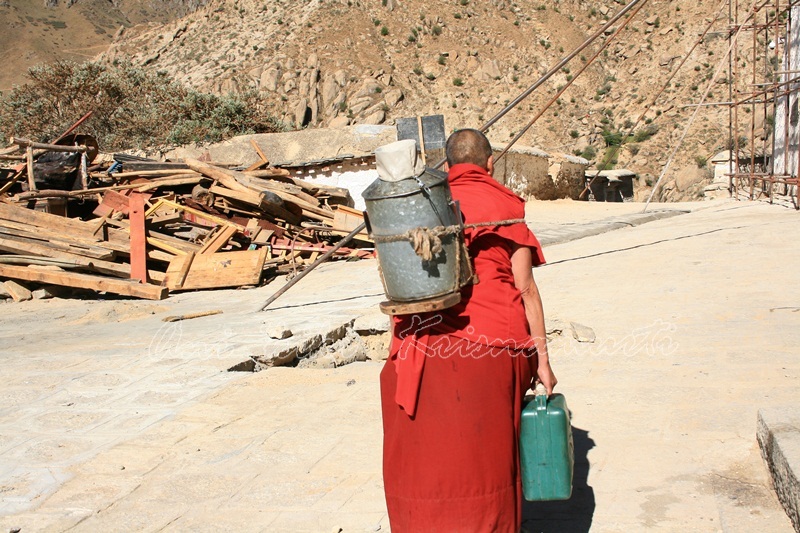 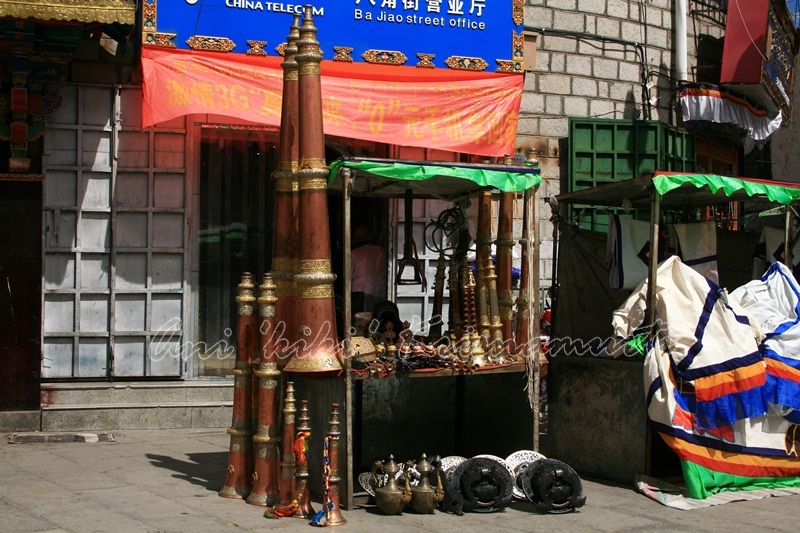 Posted in UncategorizedTagged asia, backpacker, buddhist, china, jokhang temple, lhasa, photography, tibet, Tibetan Plateau, travel, travel photographyBookmark the permalink.